Since 1999 we are forcing our knowledge and experience into satisfying our clients needs. During all these years we have gained confidence and experience helping us to understand the individual needs of our customers. Therefore to grant them a quality product that raises everyday comfort. Perfect sight – quality life. As a compliment to our clients during the whole year (2019) we offer a 20% discount on everything that is out of our discount offers. We offer special offers for our corporate clients. 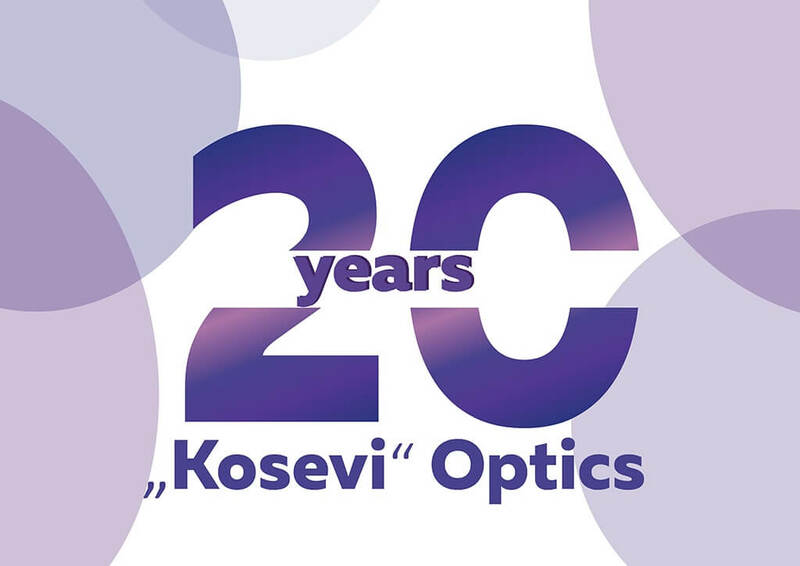 For more info – info@optika-kosevi.com.